Deep purple/black color. 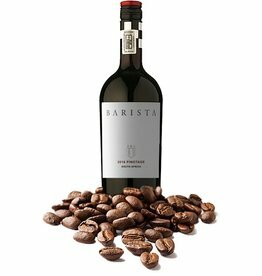 Explosive aromas of ripe currant, red berries and smoked notes. 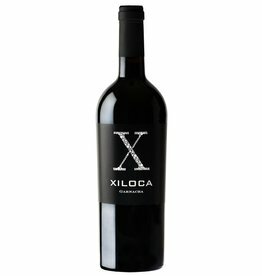 Intense Tempranillo character is apparent in a concentrated, deeply colored red wine. 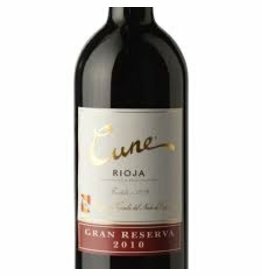 Saturated red fruit grips the palate, leaving a long and sweet finish that promises excellent development in the bottle. Aged 15 months in barrique. Bright ruby-red color. 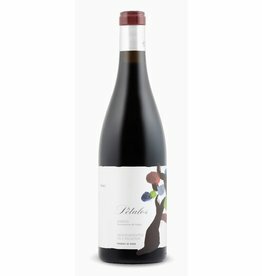 Intense, fragrant aromas of cherry and wild berries. 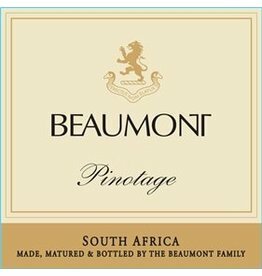 Dry, harmonious, fresh and persistent in the mouth with a balanced acidity. 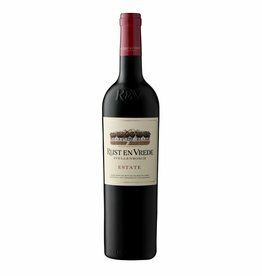 Absolutely gorgeous, plush, elegant and floral – trademark roses and pepper tree perfume, bright and earthy at once, red fruits hybridised with the juice of rose petals, peppercorn and roast meat juice. 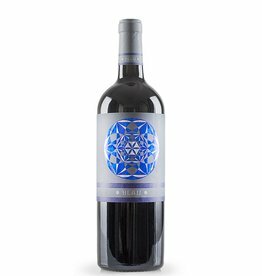 Deep ruby-red in color, flavors of blackberries and black currants underscored by aromas of spice pepper, and a hint of leather. 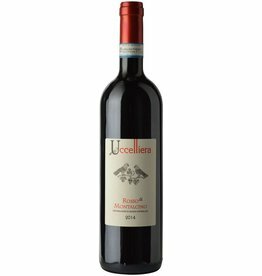 Fresh red berry fruit with a deliciously drinkable medium body and well integrated tannins. 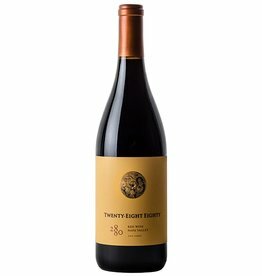 Velvety and well—balanced, medium-bodied crisp and fruity and long-lingering. 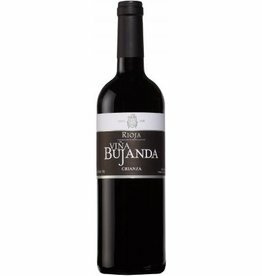 An elegant, tasty and aroma-filled, a wine which is not heavy in the mouth but which fills it with aromas. Classic blackberry and plum flavors with a dark chocolate core. Approachable tannins and a dry, lengthy finish.